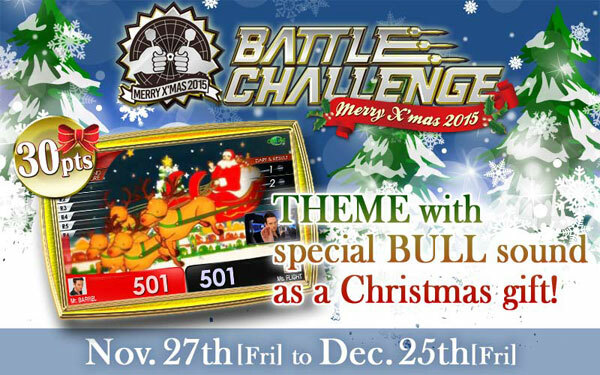 Receive DARTSLIVE THEMEs with special BULL sound that are made for Christmas 2015! 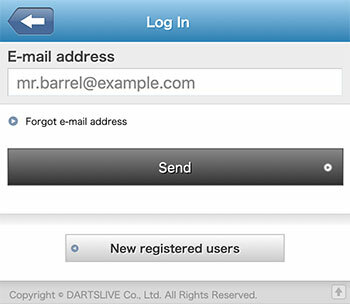 *Match points are available only for the matches between the players who registered DARTSLIVE CARD membership. >>Visit here for free membership registration! 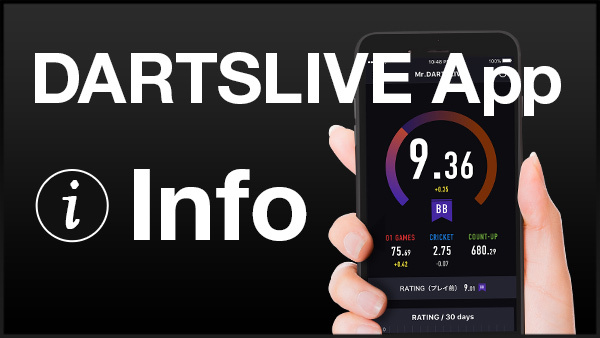 Your latest match points are available from “PLAY DATA” on the card page. 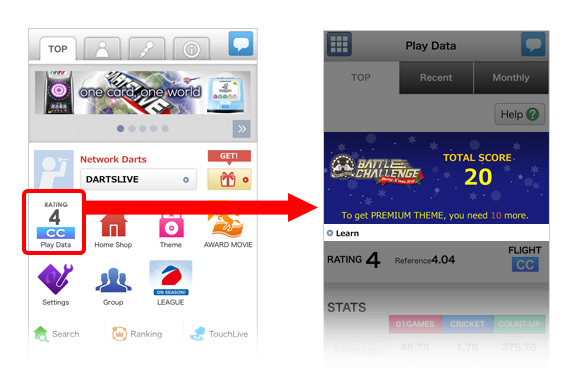 *During the campaign period‚ not only PREMIUM members but regular members can also view the match points. *Please set a shop in the campaign country as your home shop. (If you select your home shop from shops outside the campaign country‚ you can’t view your match points. ･Please make sure to complete the game. 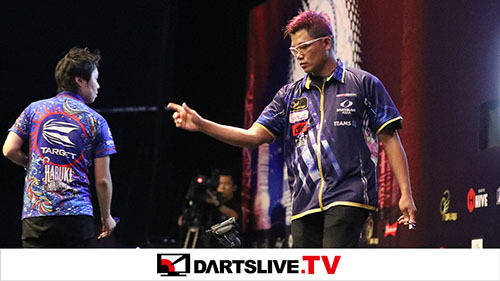 ･Match points will be awarded to the match between the players who registered as DARTSLIVE CARD members (PREMIUM‚ STANDARD and TRIAL members) only. ･In doubles‚ each player of the team will receive the match points respectively. 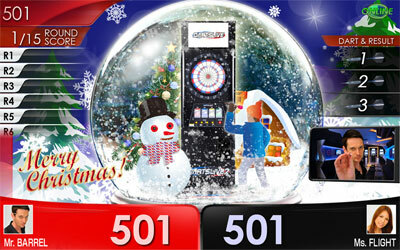 ･Any dishonest act may result in the forfeiture of the match points and DARTSLIVE THEME. ･Match points are awarded to only the matches in the campaign country.